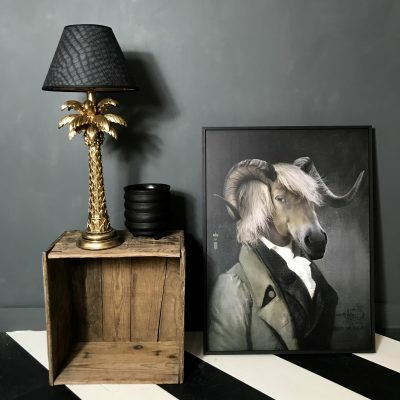 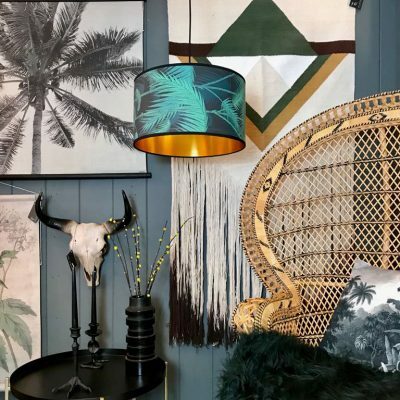 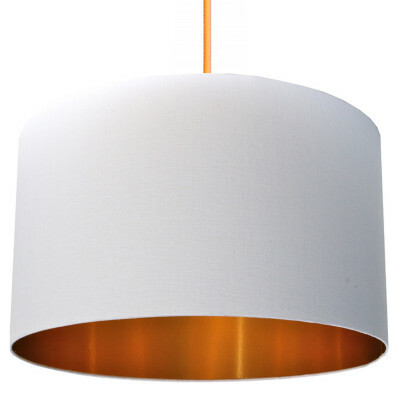 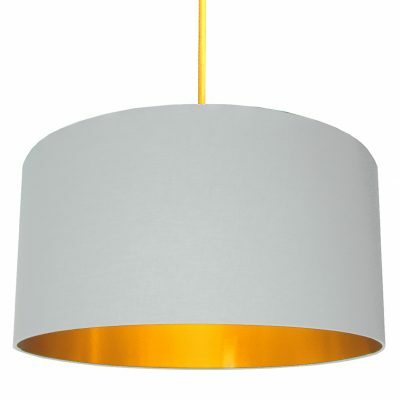 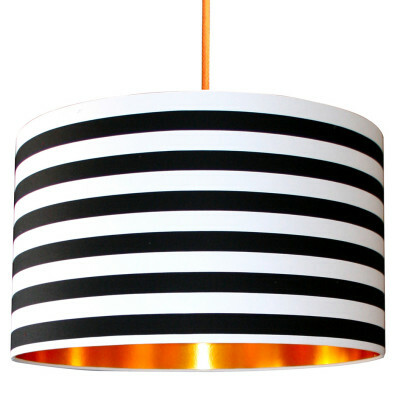 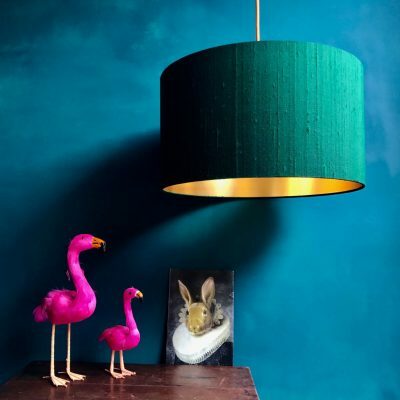 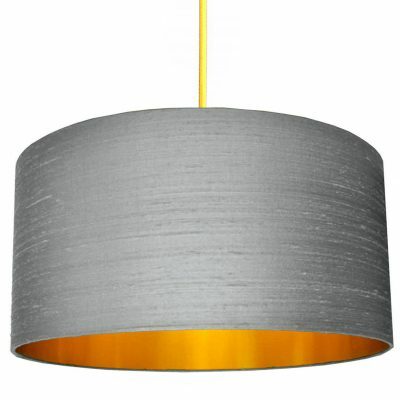 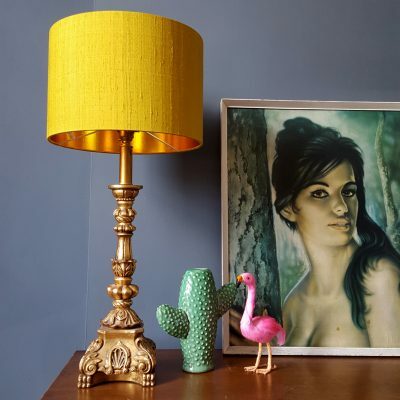 Welcome to Love Frankie, a carefully curated collection of statement lampshades and lighting ideas. 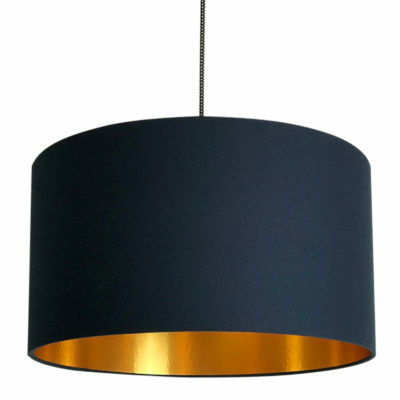 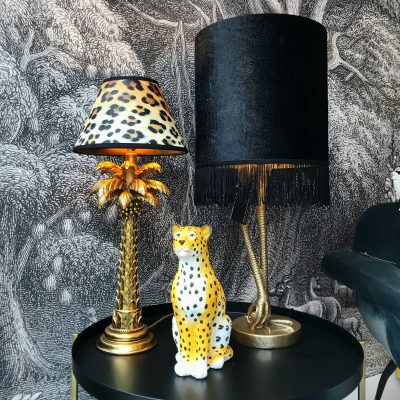 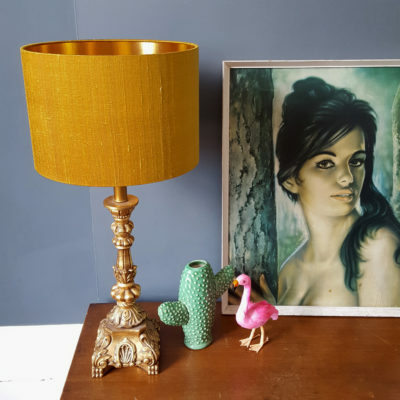 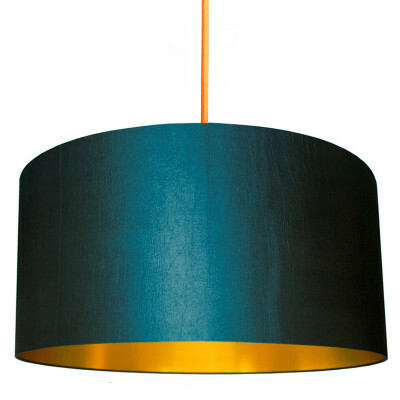 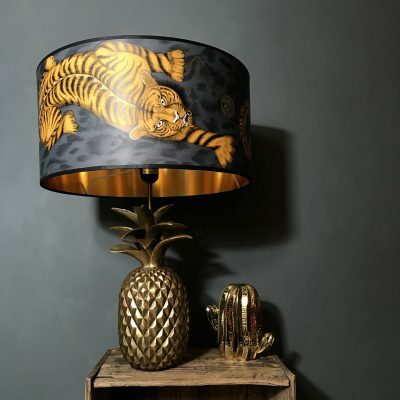 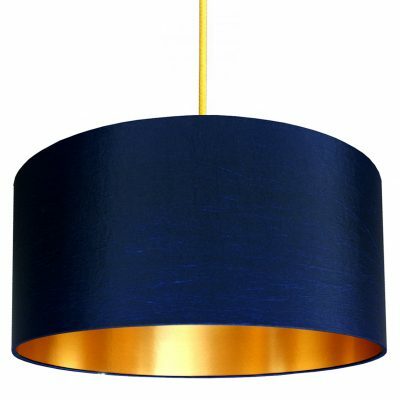 Our gold lined lampshades offer an eclectic range of made to order lamp shades available in sumptuous silks, smooth cottons and warm linens all paired beautifully with our ambient metallic gold foil lining. 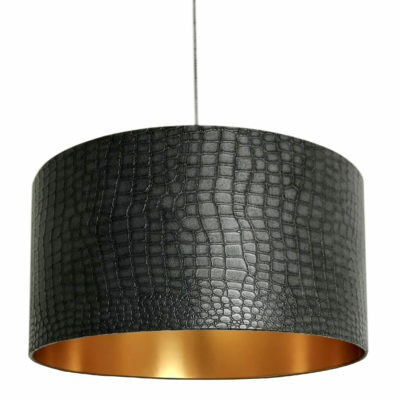 Giving a decadent but understated lighting choice for your interiors. 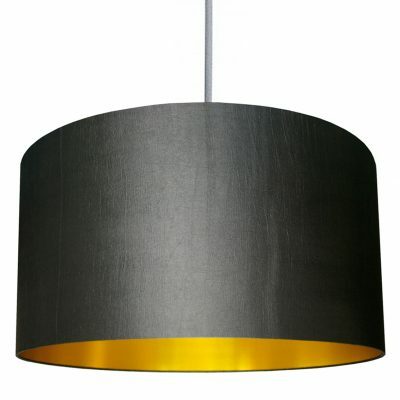 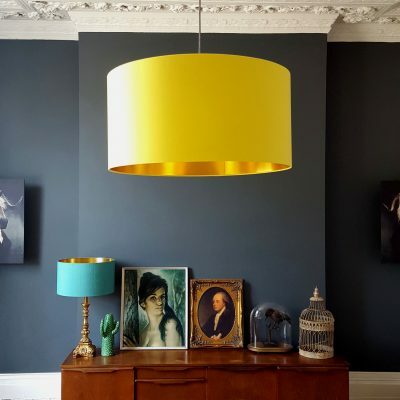 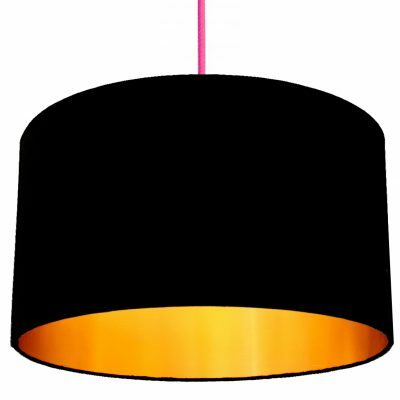 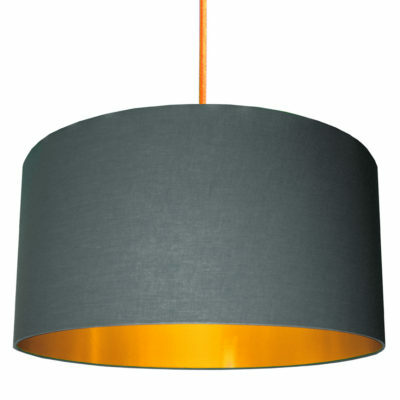 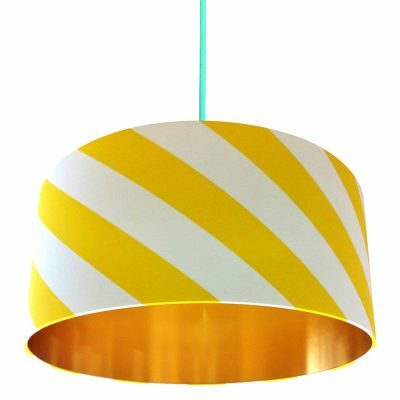 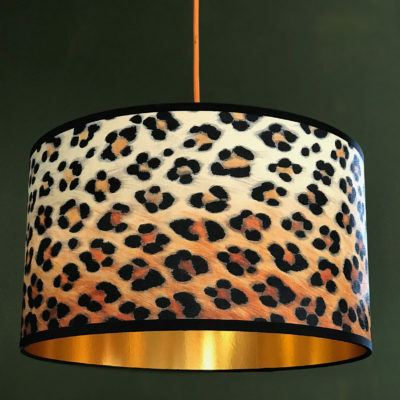 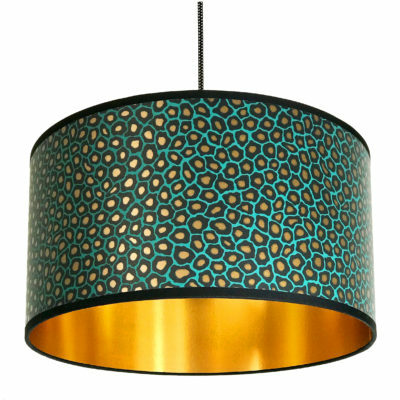 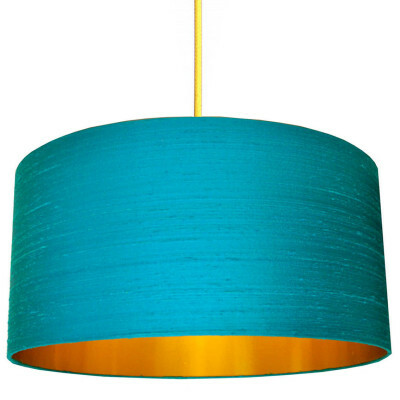 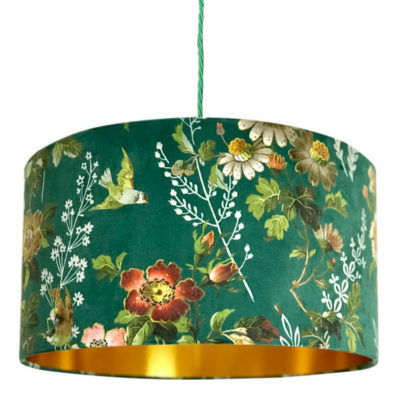 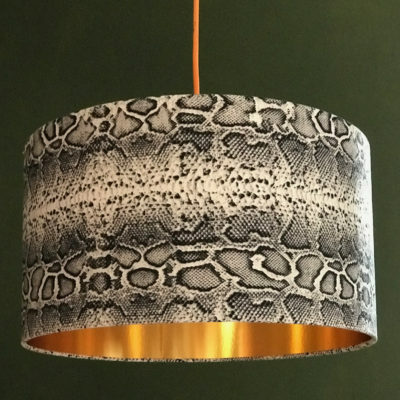 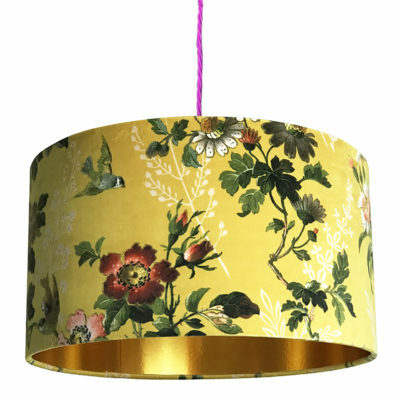 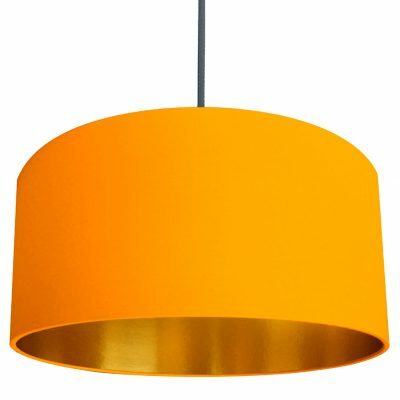 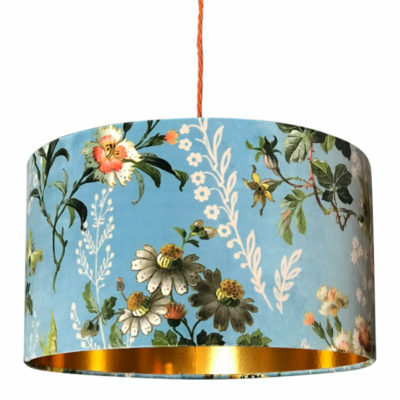 All lampshades are handmade to order by our small team here in the UK and are suitable for both table and floor lamps and/or ceiling pendants. With 12 different sized lampshades to choose from, we’re pretty certain there’s a Love Frankie lampshade out there for everyone.